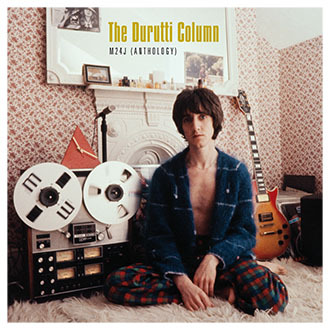 Brainwashed - The Durutti Column, "M24J (Anthology)"
The Durutti Column, "M24J (Anthology)"
M24J (Anthology) is a collection of valuable passages recorded by The Durutti Column between 1979 and 2011 for various iterations of Factory Records, including poignant tributes to manager/mentor Anthony H. Wilson. Available as a double CD set (and also a double vinyl), M24J (Anthology) includes selections from The Return of the Durutti Column, LC, Another Setting, Short Stories for Pauline, Without Mercy, Circuses and Bread, The Guitar and Other Machines, Vini Reilly, Obey the Time, Treatise on the Steppenwolf and A Paean to Wilson. Bonus tracks on the CD version include three tracks recorded live in Leeds on 7 October 1980, these being the earliest preserved professional in concert recordings by Vini Reilly. 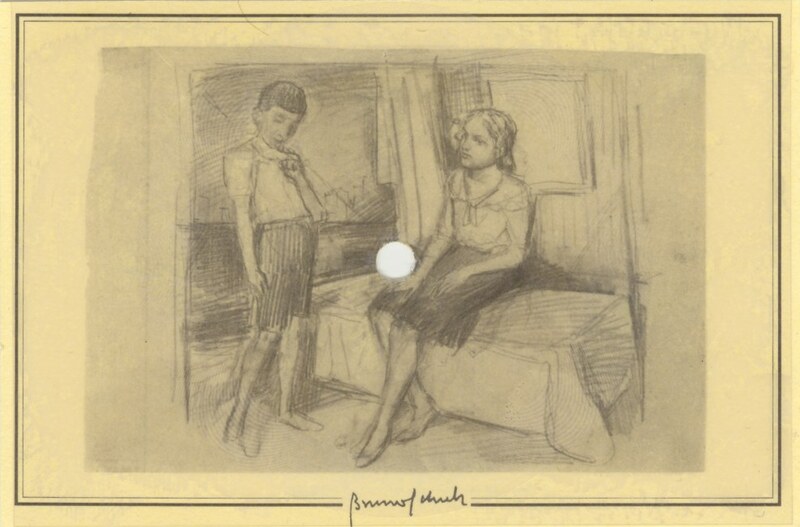 The cover portrait of Vini Reilly is by Mark Warner.